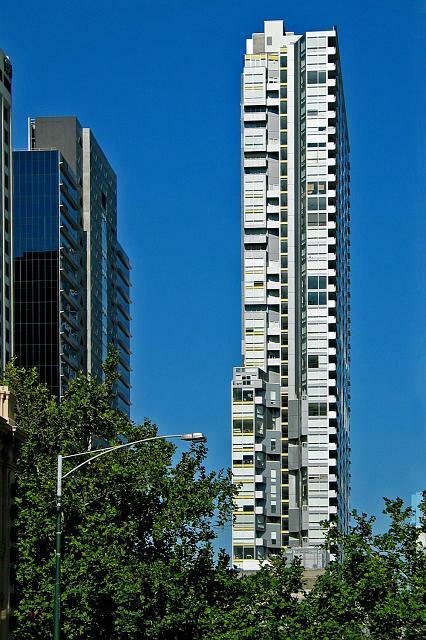 The block bound by Swanston, Lonsdale, Russell and Little Lonsdale Streets. 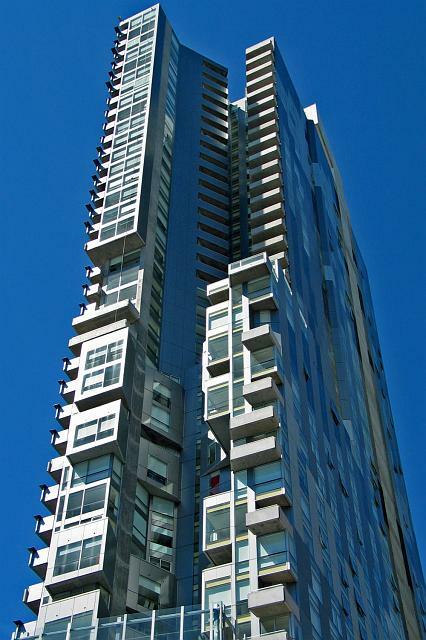 • QV is the redevelopment of Melbourne's historic Queen Victoria Women's Hospital site. 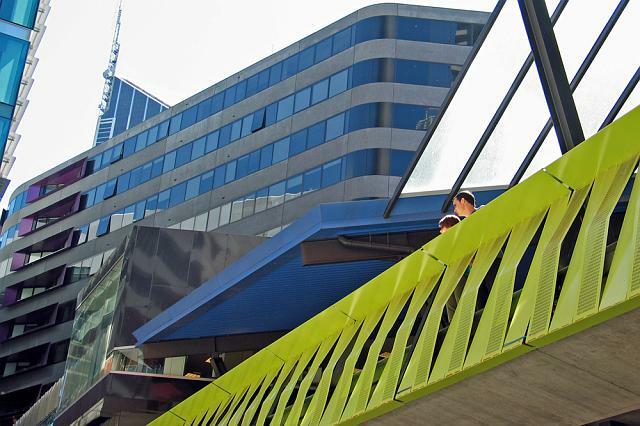 • In March 1846 Melbourne's forefathers laid the foundation stone for the Princes Bridge and, as part of the same ceremony, a foundation stone was also laid at the Queen Victoria Women's Hospital (at the time named Melbourne Hospital), making this area of great historical significance. 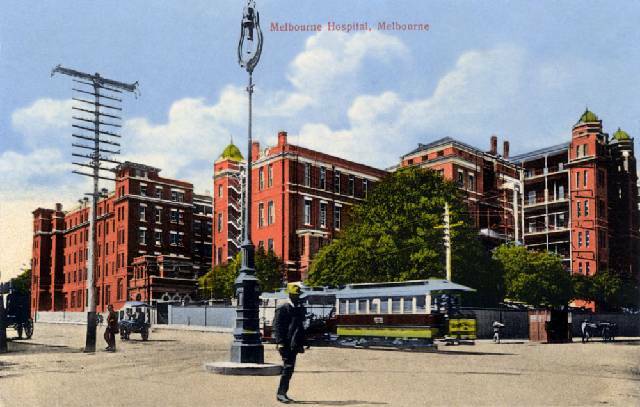 Postcards of the Queen Victoria Hospital, above and next two. 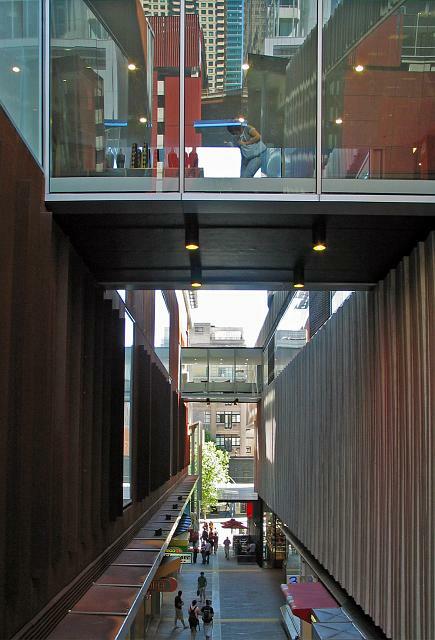 • The Queen Victoria Women's Centre, at 210 Lonsdale Street, has remained untouched during the construction of QV, with the precinct working around the historic building to provide a wonderful contrast between old and new. 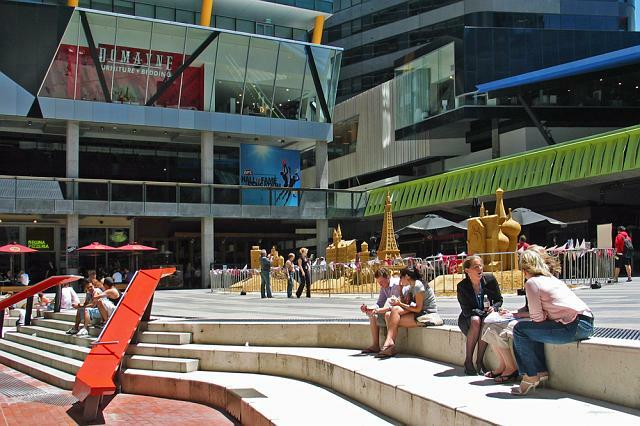 • The QV precinct is a block footprint of Robert Hoddle's original plan of Melbourne. 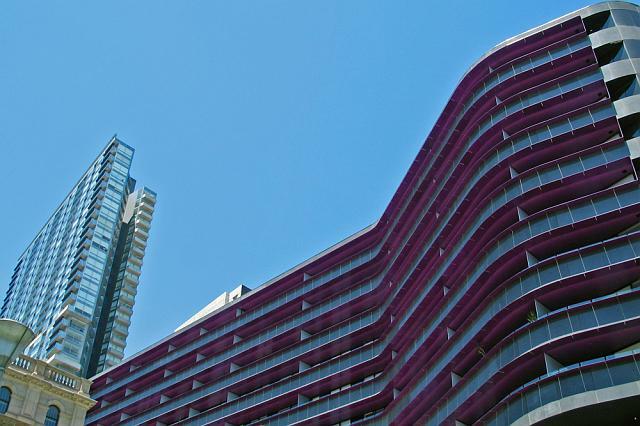 • QV's principally open-air, pedestrian-only, laneway network provides a rich cultural link to the site's history, with names carefully chosen to embrace the area's heritage. • The Queen Victoria Shilling Fund was established in 1897 to raise money for a hospital. 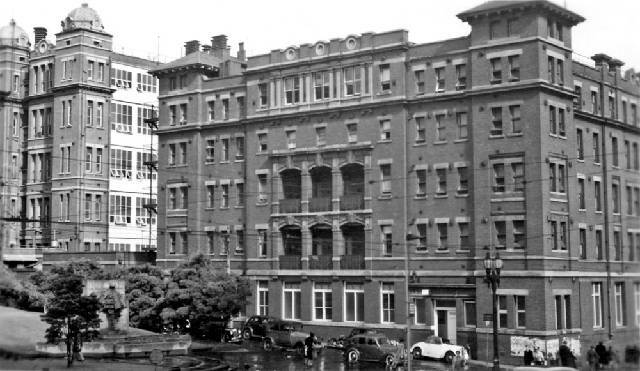 • By 1899, Victorian women had contributed 63,250 shillings, which helped to pay for a building in Little Lonsdale Street. 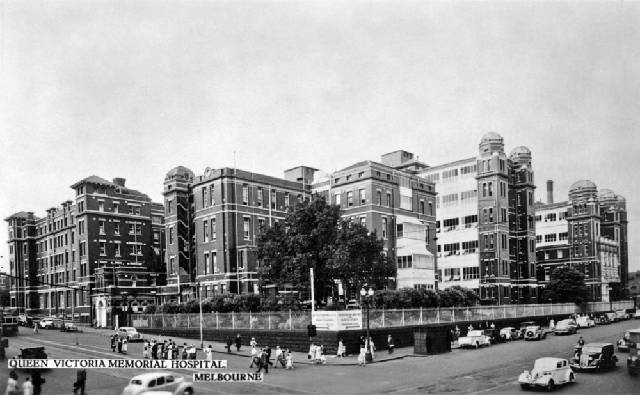 • In 1946, the Women's Hospital moved to the QV site (then referred to as the Melbourne Hospital) and from this time it was called the Queen Victoria Women's Hospital. • Shilling Lane commemorates this wonderful story of support for the hospital. 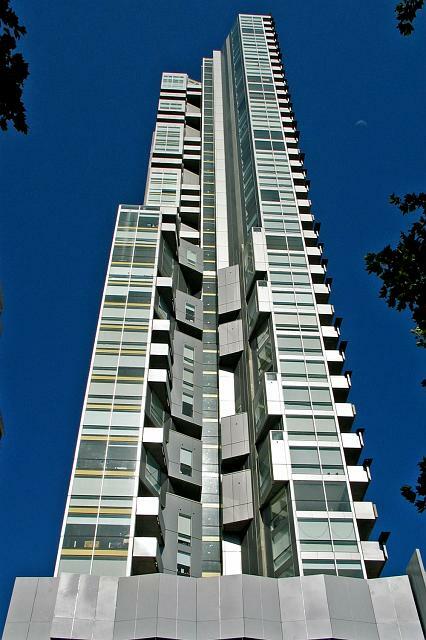 • Named in honour of Albert (Bert) Coates, who was a leading surgeon at The Melbourne Hospital from 1927. • Previous to this, Coates had worked as a stretcher-bearer at Gallipoli in WW1. • Coates' contribution to the medical profession rivals that of Weary Dunlop. 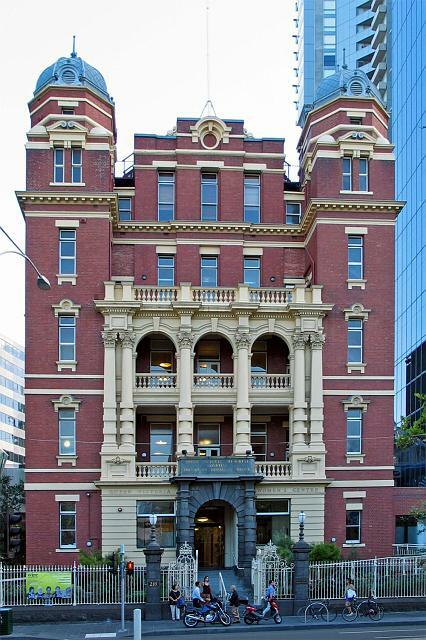 • Named in honour of the many nurses who worked at both the Melbourne and Queen Victoria Women's Hospital. • In their time, the nurses were renowned for the distinctive red capes they wore as part of their uniform. • This name is the result of Melbourne radio station 3AW running a listener competition. • Artemis is the Greek goddess of the wilderness and of wild animals. • She is also the goddess of fertility and childbirth for city dwellers. 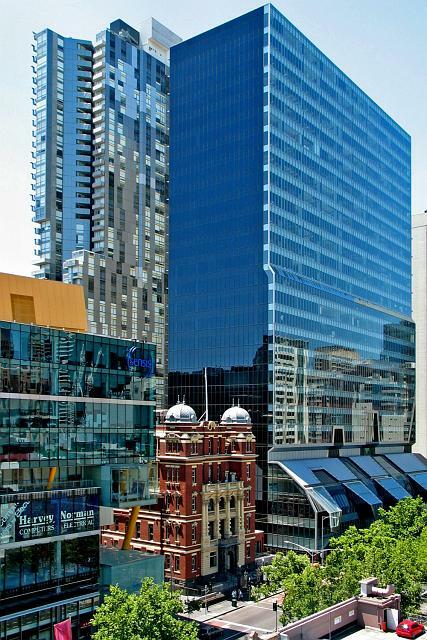 • This name acknowledges QV's proximity to Melbourne's Greek precinct, as well as the site's history in providing city-based medical care for women. 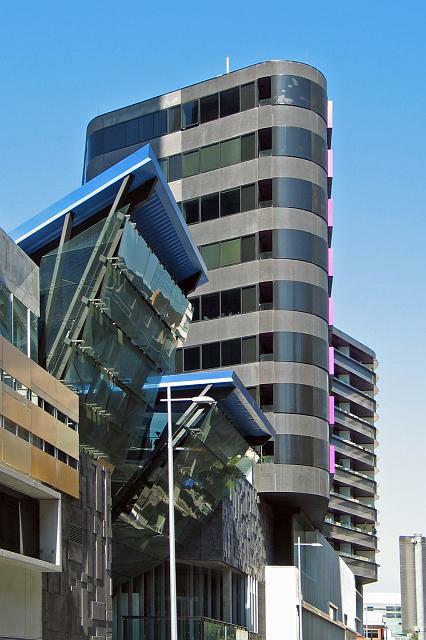 • Named in memory of Jane Bell, who was matron of the Melbourne Hospital from 1910-1934 and revolutionised training and nursing status throughout the State. 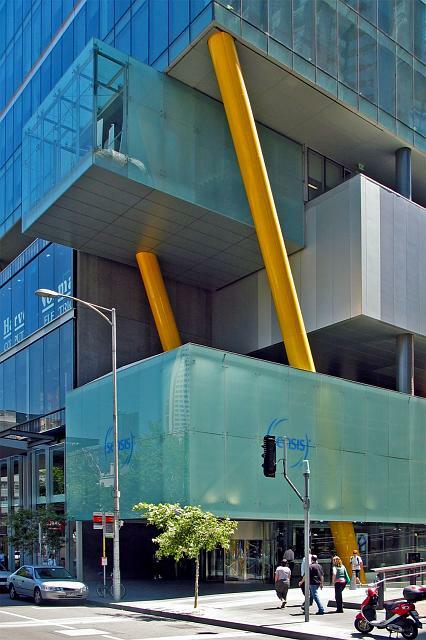 • Named in honour of the first female registered doctor in Australia, Constance Stone, who gained degrees in the United States and United Kingdom before returning to her homeland to help establish the first women's hospital, staffed by women. 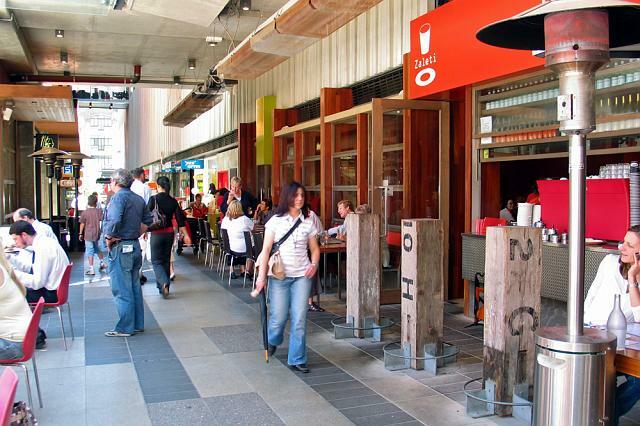 The laneways are full of vibrant activity and breath life back to the city's Northern end QV's laneways provide the perfect foundation for meeting, talking, connecting, eating, shopping and exploring - both day and night. 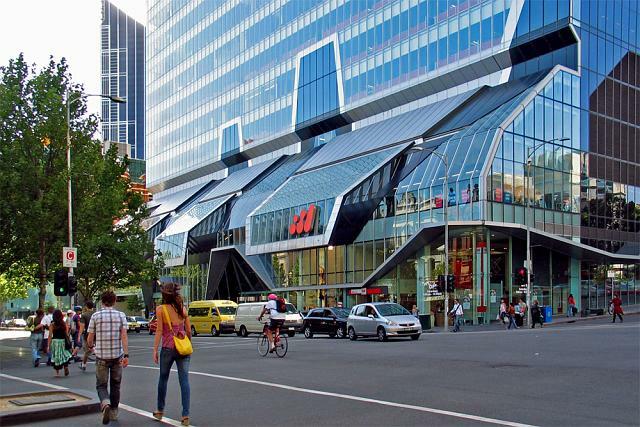 Worlds apart from other retail precincts in Melbourne, QV is a city within a city that represents the quintessential Melbourne lifestyle. 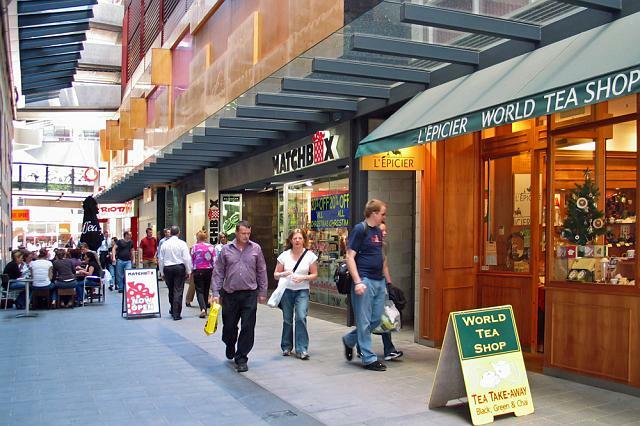 Intimate laneways in the urban precinct give shoppers the freedom to wander and discover the eclectic mix of shops, cafes and restaurants at their own pace. Fifteen images I’ve shot of the Q.V. Complex. great pics and summary there Pete. Wonder if anyone has a pic of the massive excavation? ?